There may be times, when you need us to help you regarding your product and services. You can create a support ticket with us and our Staff will surely do our best to get smile on your faces. Step 2(Optional)- If you’re not logged in, please enter your Email-ID and Password. 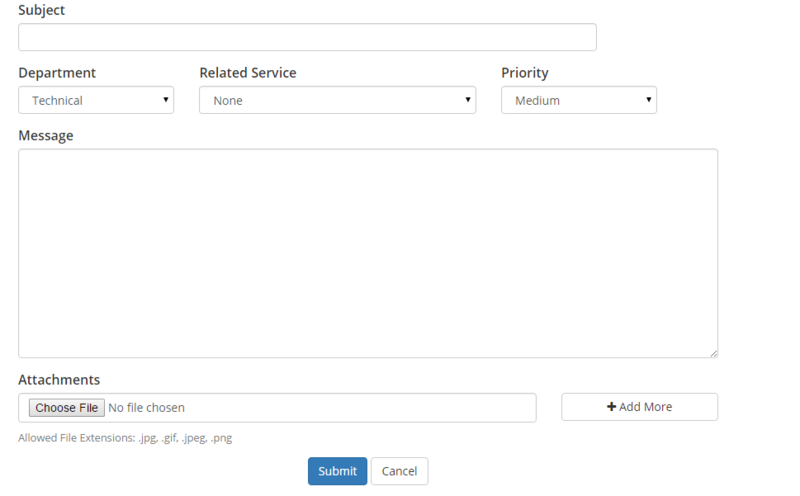 Step 6 – Click on the Submit Button. You should now receive your email along with your Ticket ID, which you can keep for future reference. Now, All you have to do is Sit and Relax Back, People Over here will solve your ticket even before you blink. Alternatively, Our Registered Clients can mail us at technical[at]basezap.com, for any Technical query.